Everyone comes back in horror movies. 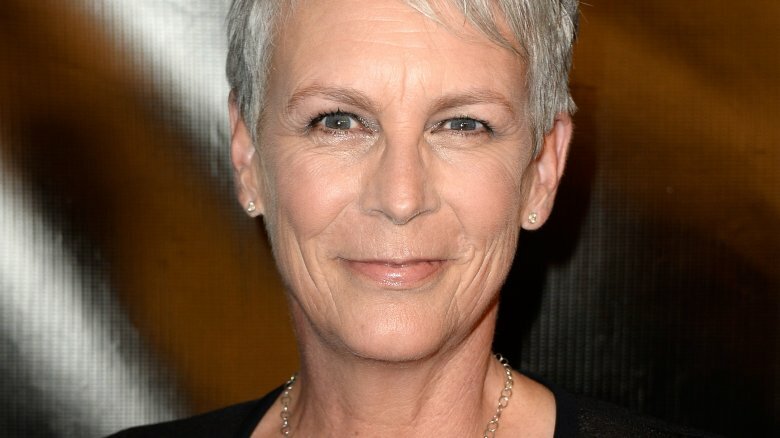 Blumhouse tweeted that Jamie Lee Curtis will return to her iconic role as Laurie Strode in Halloween, a reboot of John Carpenter's 1978 classic. The tweet includes a photo of Curtis in character, which you can check out below. Curtis portrayed Strode in multiple Halloween movies, beginning with the original, which introduced the serial killer Michael Myers. She played the character in 1981's Halloween II, 1998's Halloween H20: 20 Years Later and 2002's Halloween: Resurrection. "Same porch. Same clothes. Same issues. 40 years later," Curtis tweeted. "Headed back to Haddonfield one last time for Halloween." David Gordon Green, co-creator of HBO's Eastbound & Down and director of Pineapple Express, will helm the movie with a script co-written by Danny McBride. Carpenter will executive produce along with Gordon Green and McBride's Rough House Pictures. Blumhouse is the company behind Get Out and Paranormal Activity. "David and Danny both came to my office recently with Jason Blum [of Blumhouse] and shared their vision for the new movie and, wow," Carpenter said when the movie was announced. "They get it. I think you're gonna dig it. They blew me away. I might even do the music. Maybe. It could be kind of cool." Halloween is due out Oct. 19, 2018. Meanwhile, check out a few horror movies you need to see before you die.